Argyros School alumni have taken their place as leaders in all sectors of society. Whether they are working in government, corporate America, the non-profit arena or have started their own business. , in Los Angeles. We had a quick chat with Rabiai about his new venture, which we’ve highlighted below. Tell us about your new venture? 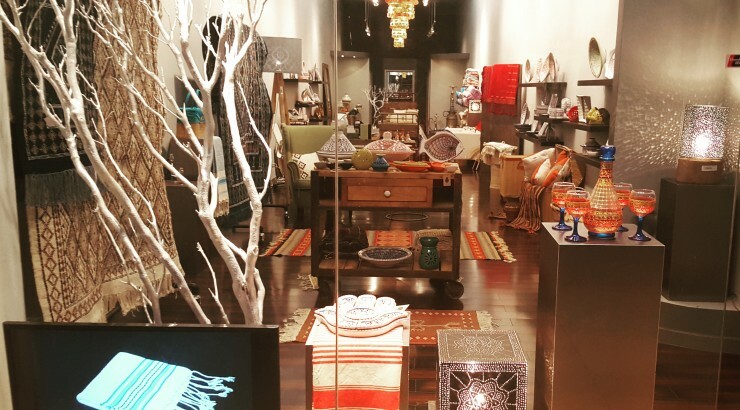 At Kamsah, our new décor store on Melrose in Los Angeles, we specialize in importing organic home decoration and interior design items that are 100 percent handcrafted by artisans in small villages from all over the world. Our commitment to the American customer is that they’ll get unique, beautiful items that are of the utmost quality and beauty. The items we carry are made with minimal to no use of machinery and chemicals in the production process. We also offer our artisan partners the opportunity to expose their products to the American customer and to distribute them in this market. On top of that, we give 10 percent back to local organizations that we’ve selected, so we can help them make a living doing their beloved craft. What inspired you to open Kamsah? This has always been a dream of mine. I’ve noticed that whenever Westerners go on vacation to exotic places, they enjoy bringing artisan crafts home with them. Although this idea had been brewing in my mind since my early years, it wasn’t until few years ago that I started seriously brainstorming it into a business with sustainable prospects. My rational is simple: Nowadays with globalization and the economy of service, customers are looking for products / services that are unique. Uniqueness can be materialized in the quality of the products but also in the story behind these products. 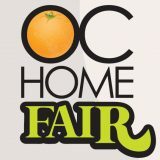 Moreover, the wave of organic, environmentally friendly and handmade items is quite popular in Southern California. 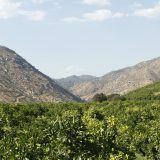 It fits the gypsy bohemian lifestyle that is widespread across many demographics in SoCal. I also think that people want to do good things with their money. We see it anytime a natural disaster affects a certain region of the world, as donations are often made to the affected communities. Our brand offers the possibility to do good as you purchase the product. You don’t have to wait for a disaster or for tremendous financial success to contribute to charities. What is you favorite part about this venture? Bringing joy and happiness to both our customers and our artisan partners, and feeling that we contribute to making a change in the world. I have been pleasantly surprised and humbled by the kindness, loyalty and work ethic of those artisans while visiting such remote marginalized villages. It definitely gives me a stronger drive to succeed in this new venture. 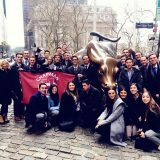 How did the Argyros school at Chapman prepare you for this career? I really do feel that my MBA has prepared me to overcome the challenges of this new venture. 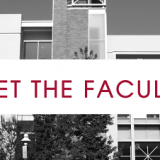 The case studies and hands-on teaching by faculty were very realistic, and helped prepare me for this new venture. When overcoming the challenges of this new store, I felt like I had already faced these situations before, since I hand such a hands-on approach at Chapman. Any words of wisdom you want to leave for current Chapman students? In my experience, all group projects were very helpful. It was also helpful to attend various speaker events on campus, as these presentations have proven to be the closest to reality so far. I learned skills that aren’t in textbooks by listening to a speaker recounting something that happened to them and they wish it didn’t, that’s a mistake that you’ll avoid and wouldn’t have to incur its consequences just because you attended that event with your MBA mates and enjoyed socializing, around some good food and a good glass of wine. 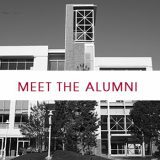 Another very valuable resource is the Chapman Alumni Network. I can’t emphasize enough how important it is to keep in touch with former classmates, faculty and staff. It really is a priceless resource for a starting entrepreneur. 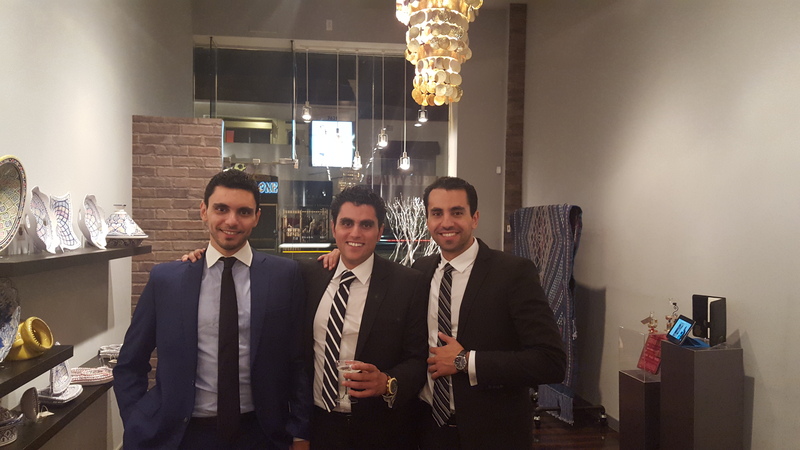 (L to R): Kamsah business partner Firas Rebiai; Kamsah business partner Dhia Rabiai ’14, Argyros School Alumnus; and Ahmed Rebai ’15, Argyros School Alumnus, who is assisting the business partners with managerial duties. Find Kamsah on Facebook or Instagram.